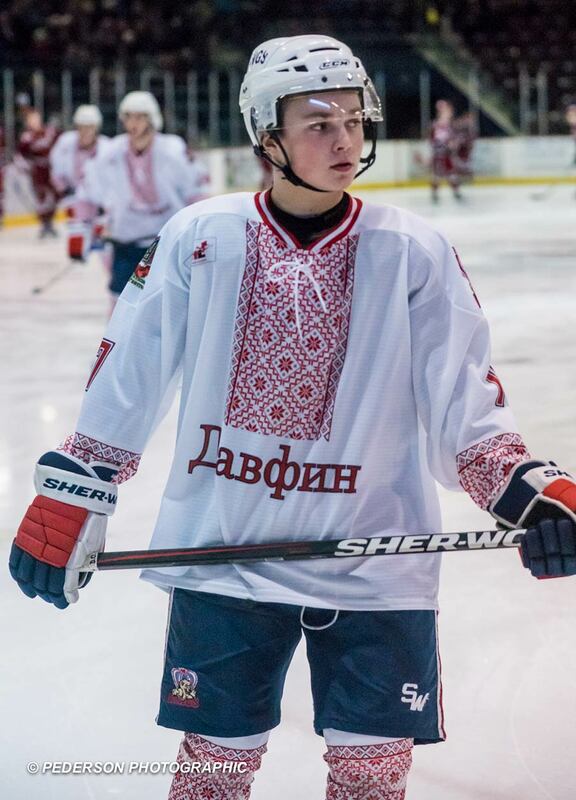 The Dauphin Kings of the Manitoba Junior Hockey League celebrated Ukrainian culture and food at last Saturday's home game. Call it Holubtsi Night in Canada. Videos of the event have gone viral, with organizers receiving dozens of calls from eastern-European newspapers. Well done, Kings. Thanks, Gary. For many Canadians since 1952, Saturday night meant watching Hockey Night in Canada (HNIC) on CBC. Holubtsi Night in Canada seemed a natural fit for this tribute. I've added a picture of the jerseys, which are terrific.